Worbla’s Mesh(ed) Art (WMA) – Worbla with a one-sided mesh for strength! When strength is important, Worbla’s Mesh Art provides a thermoplastic with excellent adhesive properties and stability. Worbla’s Mesh Art offers a smooth, leather-like finish on one side with a mesh structure on the other with excellent strength and resilience. 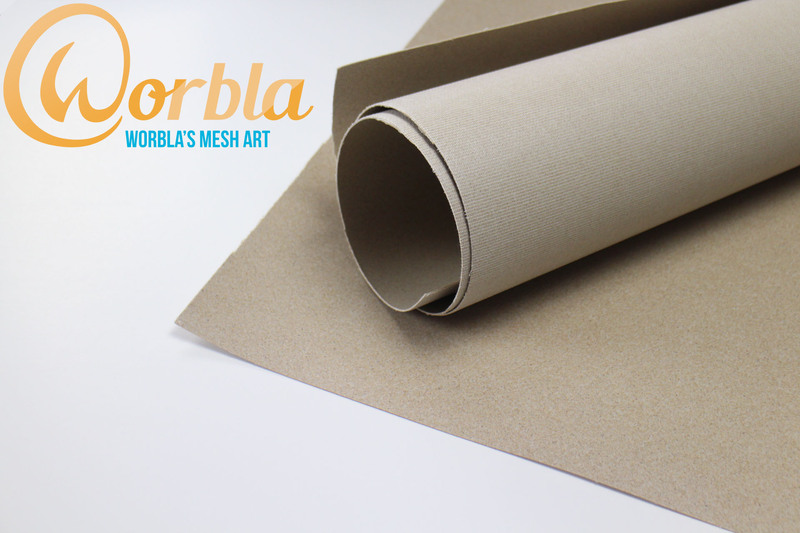 Like all Worbla Products, Worbla’s Mesh Art is non-toxic and solvent-free. 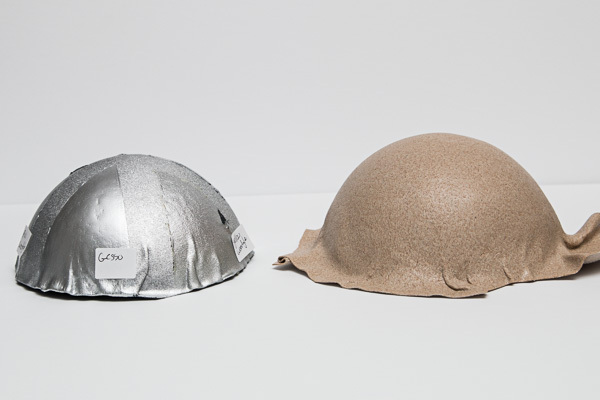 Worbla’s Mesh Art has also been partially made from recycled rice husks, as we are always looking to create more sustainable, environmentally conscious products. Worbla’s Mesh Art is activated by heat (80-90°C / 175-195°F), and becomes mouldable and shapeable by hand when activated, and can be reheated endlessly until the desired shape is achieved. 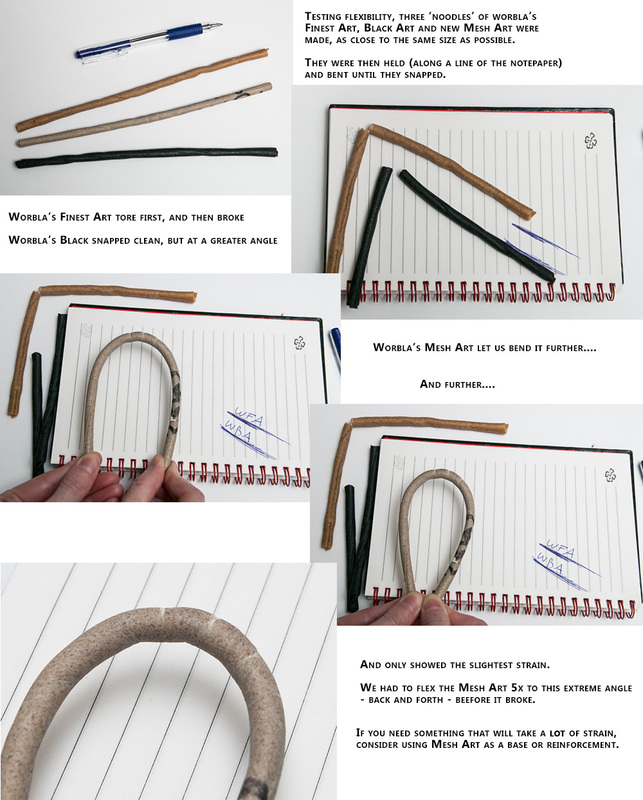 Many of our tutorials on Worbla.com have suggested reinforcing areas for grommets and strapping/D-rings with Wonderflex, another thermoplastic you may be familiar with. Worbla’s Mesh art aims to provide the strength and tear-resistance that Wonderflex provides, while offering a cleaner, easier product with Worbla’s familiar sculpting properties. If you have never seen Worbla handled or tried it yourself, customers often compare it to clay, fruit leather or beeswax when heated: becoming pliable and taking detail well, becoming hard and stable when cool. Worbla’s Mesh Art can be built up in layers, shaped over forms of foam, foil, wire or similar armatures, and can be used as a single layer. It works excellently with other Worbla products and so can easily be used as a base that other types of Worbla are attached to, to take advantage of the high adhesive level. The mesh on Worbla’s Mesh Art does not form through the product when heated and shaped, even over complex curves. This means that the surface stays smooth – comparable to Worbla’s Finest Art. The adhesive in Worbla’s Mesh Art is stronger and tackier than Worbla’s Finest Art: this means it is even easier to blend seams and edges, but we do strongly suggest you work over a silicone sheet or parchment paper, as Worbla’s Mesh Art may stick very firmly to your workspace. 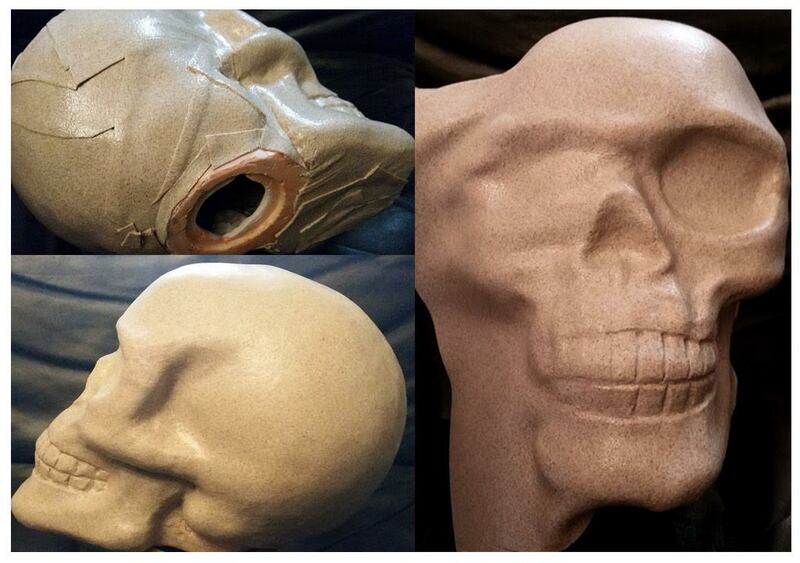 Worbla’s Mesh Art can take complex curves, both positive and negative, just as well as Worbla’s Finest Art. For large domes and complex shapes, a second pair of hands is useful. Some edges may need more blending, but you will experience far less of the ‘dart’ or fold effect that Wonderflex can give. Worbla’s Mesh Art is stronger – a lot stronger – and resistant to tearing once heated and cooled. If you need a strong supported prop or accessory, you may be able to use one layer of Worbla’s Mesh Art when two layers of Finest Art would have been needed. You can also reinforce an area by layering Worbla’s Mesh Art behind Finest or Black Art. 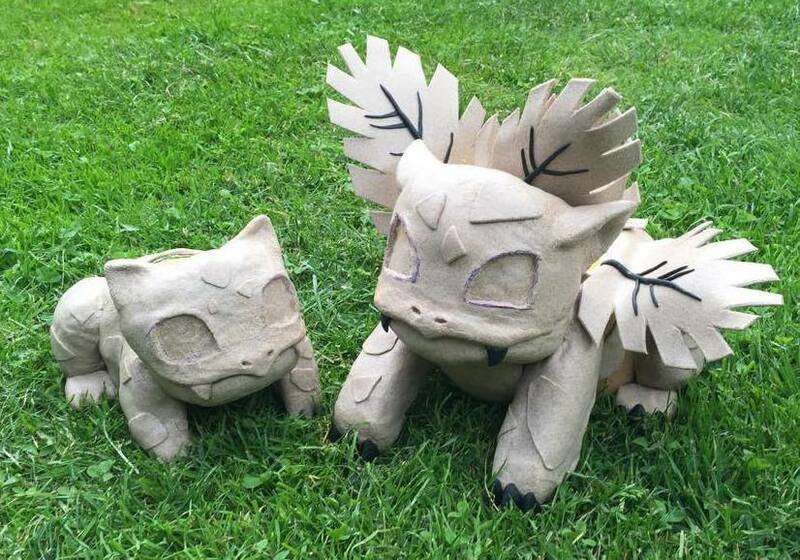 Worbla’s Mesh Art Scraps Can Be Recycled! Because there is a higher amount of adhesive plastic and a finer grid, scraps and bits of Worbla’s Mesh Art can be re-blended and used for sculpting with a surface only slightly more rough than reblended Finest Art scraps. It can also be mixed with Finest Art scraps, and even rolled into new sheets that will not be as strong as the original, but still have resilience. If you’ve ever tried to recycle Wonderflex scraps you know it’s difficult to get anything smooth. You will still need to prime Worbla’s Mesh Art, the same as Worbla’s Finest or Black Art, if you want a flat, shiny surface for painting. Curious as to how it compares to Wonderflex? We have a writeup on the Cosplay Supplies Blog directly testing the two. This last point is a bit more complicated: Worbla’s Mesh Art is more flexible in that it can flex without breaking, compared to both Worbla’s Finest and Black Art. You can make ‘noodles’ out of Mesh Art, but note that it is not inclined to super organic curves on it’s own: If you are making noodles or similar for decoration to go ontop of another piece of Worbla, this isn’t an issue: You will be ‘gluing’ it into shape and so curves will be exactly as you want them. Freestanding curves – such as those for filigree bracelets or headpieces – can be tricker, as the mesh in the plastic means it will take a nice curve for 1-3 inches, and then want to take an angle, not a curve. We’d suggest using Finest Art or Black Art for very organic filigree work, and using Mesh Art for support ‘beams’ or pieces that curve less dramatically. Overall, Worbla’s Mesh Art provides a thermoplastic with more strength and flexibility while also remaining blendable, sculptable, and recyclable. You’ll never end up with scraps you can’t use with Worbla’s Mesh Art. 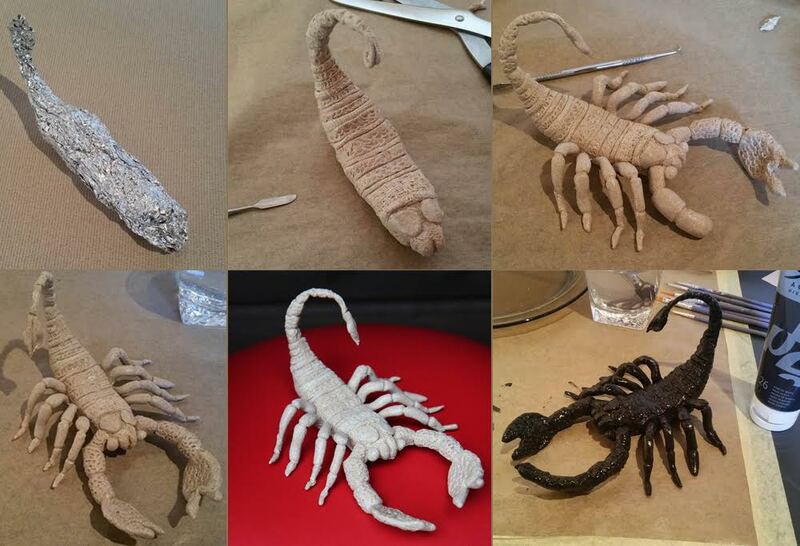 Below are some examples of what you can expect Worbla’s Mesh Art to achieve! 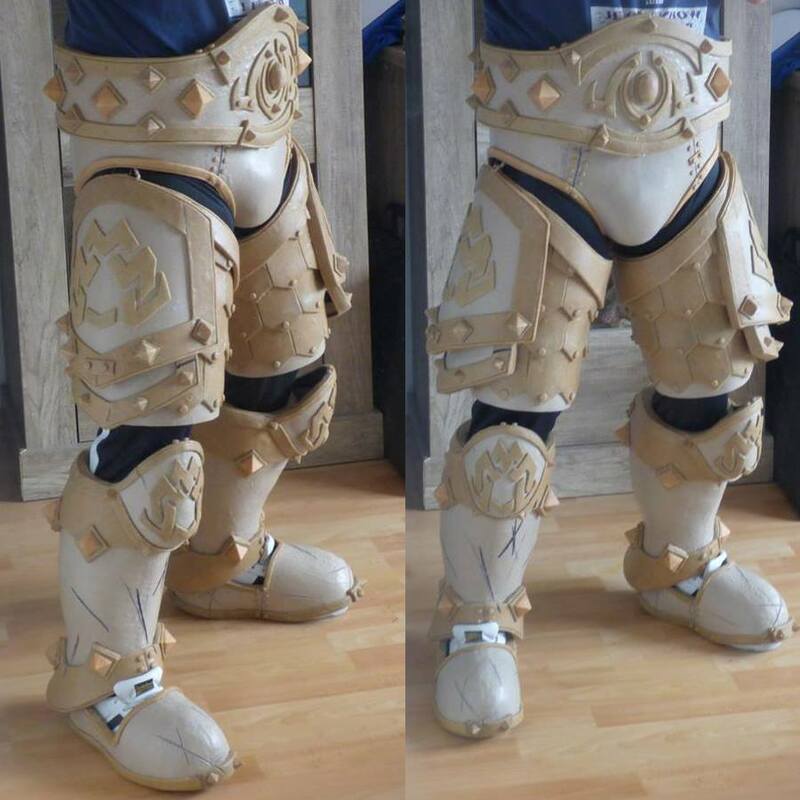 World of Warcraft armor made by Pushel’s Cosplay using Mesh Art as a base and Finest Art for details. 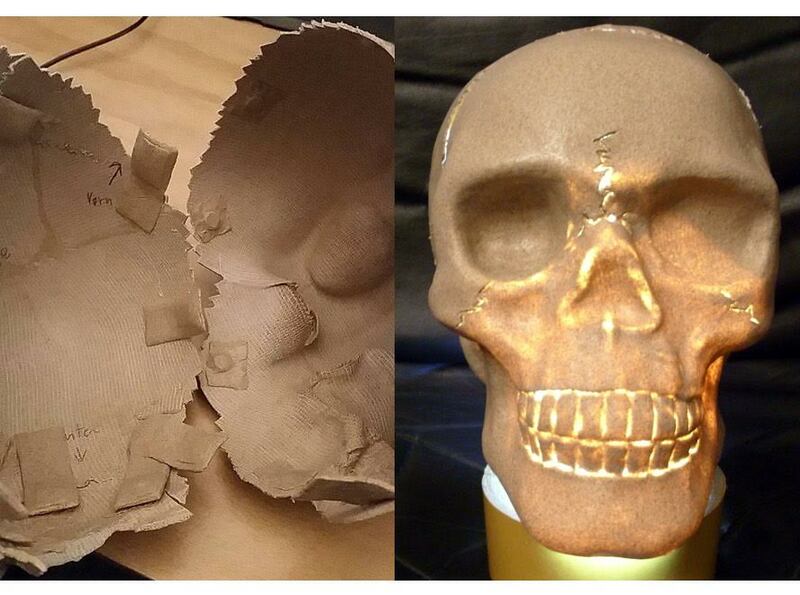 This breakaway skull prop was made by Last Minute Man’s Kitchen and is an excellent example of how well Worbla’s Mesh Art takes complex curves and can be smoothed at seams. 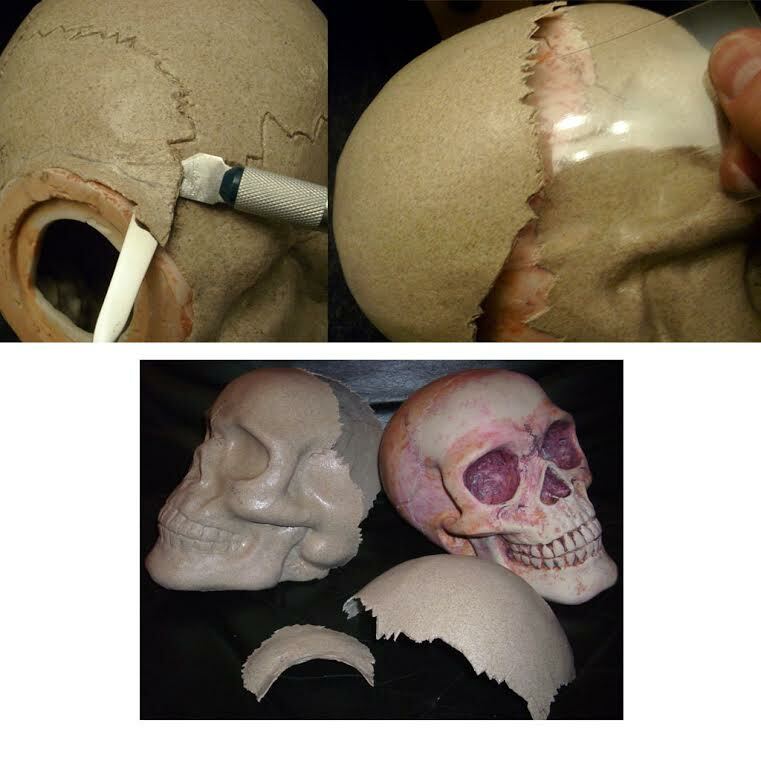 Note that the side/back of the skull is made up of multiple pieces of Mesh Art, while the front was one piece stretched and shaped as a whole. Magnets hold the skull together so it will ‘break’ when dropped or thrown. Comparison of a half sphere curve from Finest Art (piece is from a priming demo) and Mesh Art. This video breakdown and review by Anathiell shows Mesh Art in action!